I studied Computer and Electrical Engineering at the University of Florida, graduating in 2003. I worked as an electrical engineer for a few years before switching to project management and consulting. Later, I finished my MBA at the University of Florida in 2011. I didn’t negotiate my salary at my first few jobs, but quickly realized I had left a lot of money on the table. I began negotiating and I doubled my salary in three years. With the experience and confidence I gained from doubling my own salary, I began helping others drastically increase their salaries as well. 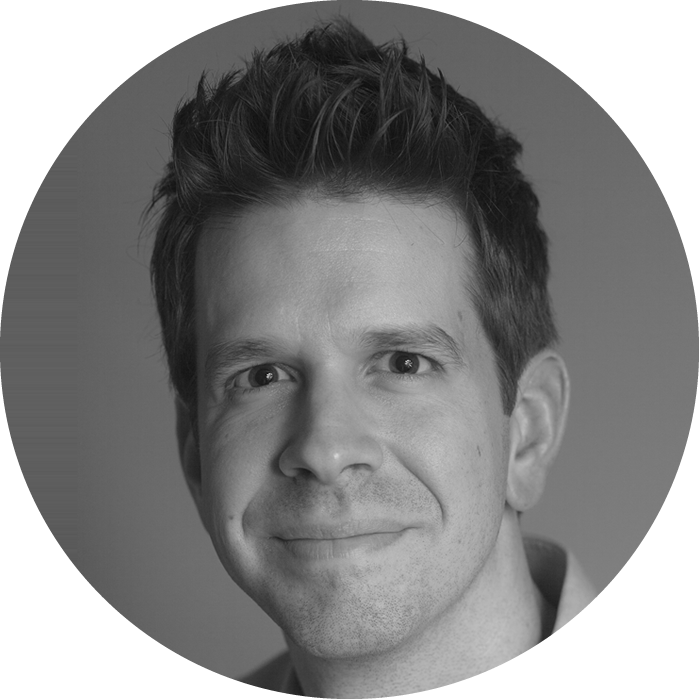 You can read their stories on the Fearless Salary Negotiation testimonials page. I took everything I learned from my own experience and helping others and wrote Fearless Salary Negotiation. Since I published the book at the end of 2015, I’ve helped many more people earn tens of thousands more dollars, and Fearless Salary Negotiation can help you too! 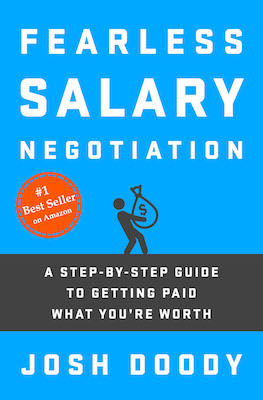 Fearless Salary Negotiation: A step-by-step guide to getting paid what you’re worth is a complete set of tools and resources—book, worksheets, templates, case studies, and courses—to maximize your salary throughout your career. Fearless Salary Negotiation is your roadmap showing you how to successfully bridge the chasm between what you know about salaries, job titles, and pay structures, and how they actually work so you can maximize your salary. You’ll get the strategy and tactics that I’ve learned over a 10-year career in multiple industries to help you get paid what you’re worth. Mastering Business Email: How to write emails that get read helps you write more professional emails that get noticed. Perfect for individuals and teams who want to avoid losing business due to unprofessional emails. Heads-Up Tournament Poker: Hand-by-Hand is my first book, released in February 2013. The first book of its kind, Heads-Up Tournament Poker is the culmination of an almost two-year collaboration with Annie Duke and Vanessa Rousso, and features a foreword by Phil Hellmuth. I live and work in Gainesville, FL.